Traveler Review for Private Tour in Hoi An, Vietnam by Tour Guide Jerry N.
About Jerry N. Message Jerry N.
If you're planning on eating, touring and generally experiencing the best that Hoi An has to offer, Jerry N is the man to make sure you get all of those & more. 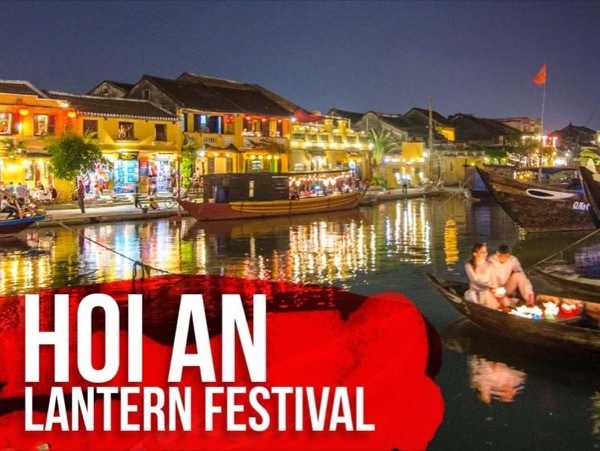 My family and I wanted to eat where the best local food was, visit the "real" Hoi An & also get a view at both the best photo sights but also the business & industry that keeps Hoi An running day and night. It was a fantastic experience and we highly recommend Jerry to anyone in the Hoi An/Da Nang/Hue area looking for a kind & skilled guide. TOUR GUIDE RESPONSE: Hello Greg, Thank you for your rating. It is so amazing to do street food tour with your familly. Thank you for trying our local food. It it my happiness when your family love this tour. All the Best, Jerry N.